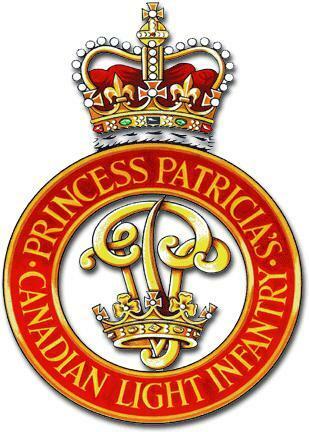 The task of taking Villa Rogatti, the westernmost crossing point, was given to Princess Patricia's Canadian Light Infantry (PPCLI). Having conducted reconnaissance on their objective during the night of 5 December 1943, an attack plan was devised by the battalion's commander, Lieutenant-Colonel Cameron Bethel Ware, detailing the objectives of all four rifle companies. Once the objectives had been secured by the early morning of 6 December, Anglo-Canadian reinforcements were to be moved into Villa Rogatti, with the intention of repulsing the expected potentially strong German counterattacks. Elements of three German regiments—the 200th Panzergrenadier, 361st Panzergrenadier, and 26th Panzer—maintained strong defences within the town. 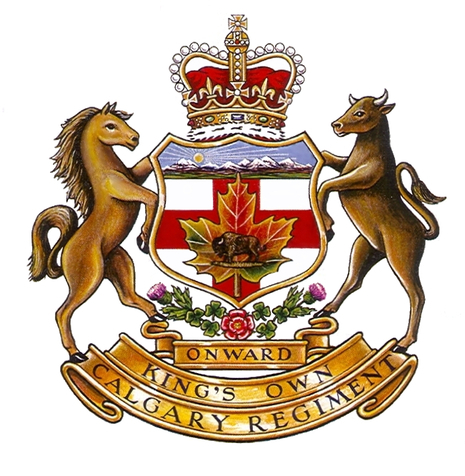 At 0:00 on 5 December, two companies of the PPCLI crossed the Moro River, moving towards Villa Rogatti. Within an hour vicious fighting had erupted throughout the town as the two companies of Canadian infantry struggled to break the German defensive lines. As B Company broke through the German defences, A Company attacked to the northeast, continuing to engage the 200th Panzergrenadier Regiment near Villa Rogatti. Although two Canadian infantry companies now occupied Villa Rogatti, German Panzergrenadier forces still maintained substantial defences on the outskirts of the town. However, C Company continued to advance steadily along the eastern side of the town, encountering significant resistance from the 361st Panzergrenadier Regiment. After approximately an hour of fighting by C and D Companies, Villa Rogatti had been occupied by Canadian forces shortly before dawn. During December 1943, the Patricia's were heavily involved in the operations of Villa Rogatti and the Gully, winning many individual and unit honours in the process, and spent Christmas in Ortona.